BEACON FALLS — A pair of town employees recently received certifications in their professions. 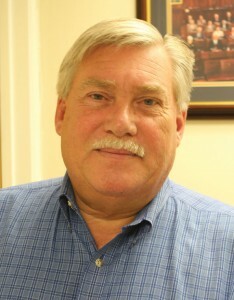 Town Clerk Len Greene became a certified town clerk by the State of Connecticut in June. To become certified the state requires that town clerks be employed for a minimum of two and a half years and pass an exam, which is made up of five modules, according to Greene. 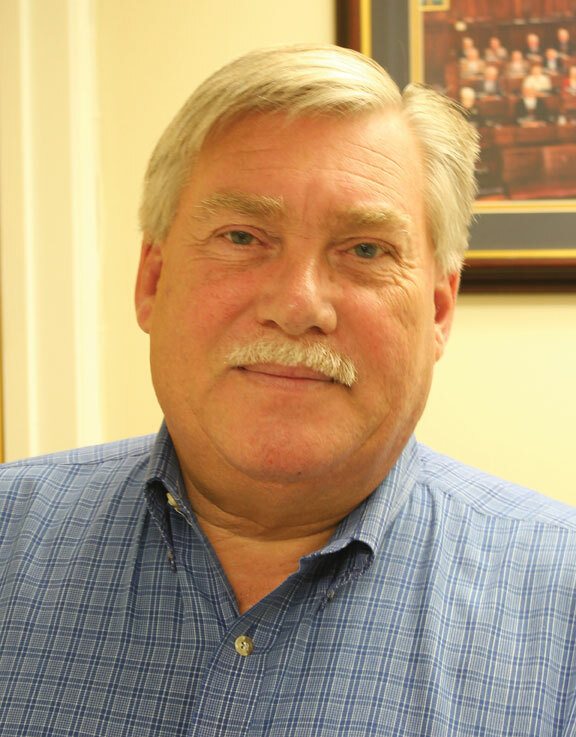 Greene, who is the town’s sixth town clerk and has served in the position for three years, said the state only offers the exam once a year and he did not meet the time requirement last year. Greene, who is elected, said becoming certified means he is able to serve the town more effectively. “It helps me understand what is required of this office. If I don’t know off the top of my head, I know where to find it,” Greene said. First Selectmen Christopher Bielik said Greene’s certification is a positive for Greene and the town. “It certainly behooves the town to have somebody with that great level of knowledge and experience sitting behind the desk. Len has done a great job since he took over the job,” Bielik said. Beacon Falls police Lt. Eddie Rodriguez received the Certified Emergency Manager credential in April from the International Association of Emergency Managers. “The credentials requirements include experience, references, education, training, and contributions to the profession,” the association said in a press release. According to the association’s website, the certification process gives a person a working knowledge of all the basic tenets of emergency management, including mitigation, preparedness, response and recovery. Bielik said Rodriguez’s certification recognizes the work he does in town. “It recognizes the effort that Lt. Rodriguez has put in to making himself a tremendously effective asset for the town of Beacon Falls. Having somebody who spends the amount of time he does, and now to have the credentials to back up what we know is the experience level he has, is a value to him and shows the people of the town that we’re getting the best possible people to do the best job for us,” Bielik said. Rodriguez could not be reached for comment.